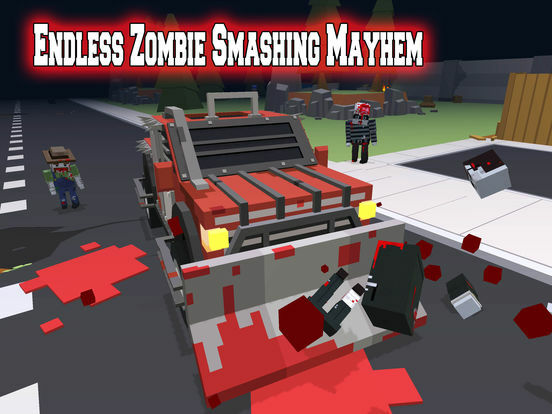 There are zombies on the road. Run them down! 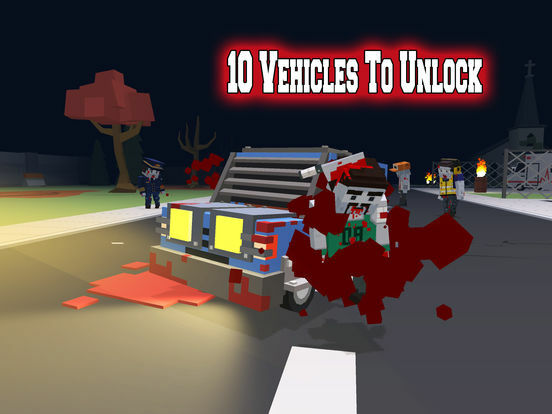 Blocky zombie highway is an infinite driving game set in a world full of disaster and zombies, choose your vehicle and get ready to splat some blocky zombies. 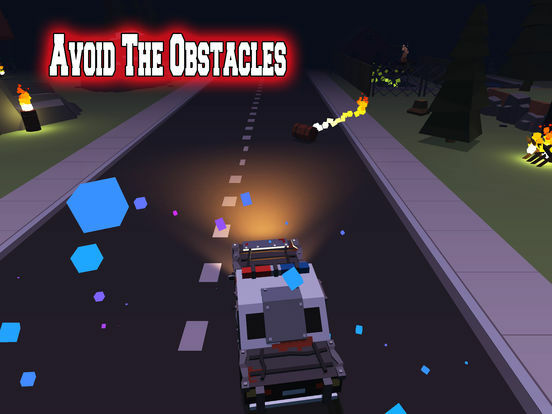 Avoid dangers on the road and run down the undead, try to drive as far as you can. 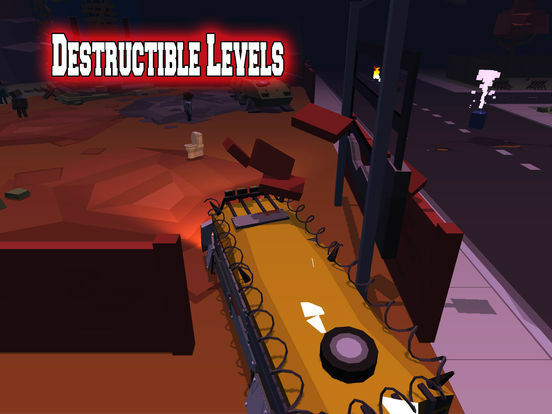 If your health is running low then go off-road, it's a little more dangerous but has rewards such as health packs.